We love our Los Angeles Concierge! Thank You for Supporting Us!!! 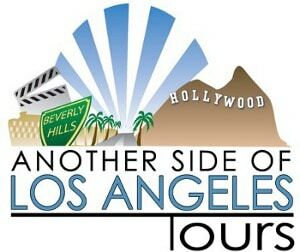 At Another Side Of Los Angeles Tours we make every guest feel like the most important person in the world. As a concierge in Los Angeles, we know that you also take a ton of pride in delivering the best service possible too. To make your booking process easy, we ask that you please sign-up by completing the form below to become one of our partners. You will then be a member of the Another Side Tour’s Concierge Program. You will also receive a full concierge package so you can have our menu of tours at your fingertips. Our system is easy to use. At any time, you can call to book at 1-310-289-8687.